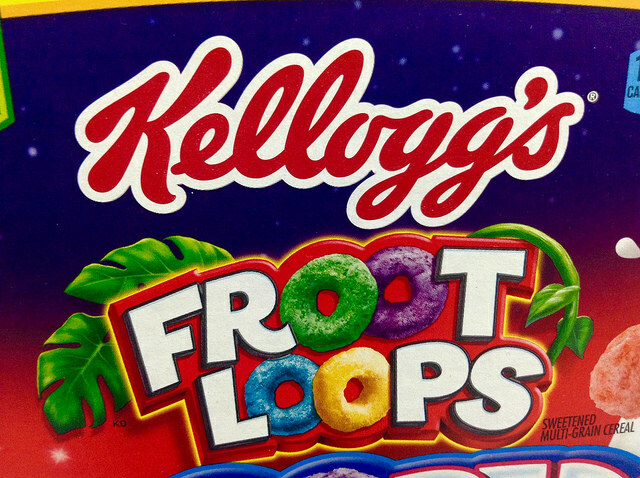 Food manufacturer Kellogg Company announced that the current president of its Kellogg North America business will leave the company this spring in a Feb. 16 filing with the U.S. Securities and Exchange Commission (SEC). The Battle Creek, MI firm’s document said Paul Norman will depart the company on April 1, with the Kellogg North America unit under the helm of the company’s chief executive officer Steve Cahillane until a successor is appointed. Serving Kellogg since 1987, Norman has held a number of executive positions at the company over the decades, according to a report by Food Business News, including posts as president of Kellogg Canada and president of Kellogg International.